In late December of 2013, we announced on Kpopeurope that we got the honor to interview one of Korea’s most promising and contemporary artists: Zion.T, an RnB vocalist and composer, who convinces with his distinctive voice, his unique charms as well as groovy and extraordinary style of music. 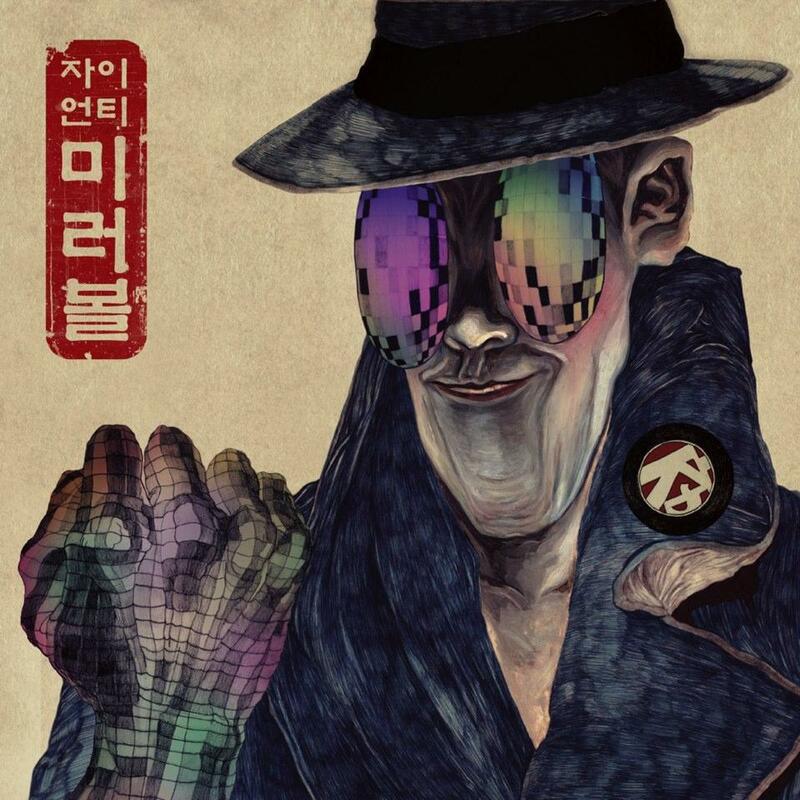 Zion.T is signed under Amoeba Culture, Korea’s hip-hop power house which is also home to iconic acts such as Dynamic Duo, Simon D, Rhythm Power or Primary, one of Korea’s most outstanding producers at the moment. The singer’s debut, however, was long before his journey with Amoeba Culture even began. In 2011, he released his first single “Click Me feat. Dok2”, a track which was more or less a very smart self promotion (“Hello my name is Zion.T. I live in Gangseo-gu, Seoul. The specifics are my privacy. Get it low kids, just follow me. If you like my voice then don’t hesitate and click me, click, click me yeah”). The song attracted a huge crowd and opened the way for some great if not already legendary collaboration. Slowly yet steadily, the rising Zion.T mania led to love calls from various musicians, such as Simon D or Primary, eventually marking the beginning of the singer’s very promising history with Amoeba. Zion.T’s successful debut album “Red Light” followed in April 2013, shooting his name to the top of all online music charts. “Mirrorball (미러볼)”, the follow-up and first mini-album of the singer, was released in December last year and was anticipated massively. 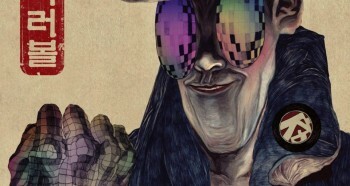 And once again, he could prove his versatility, surprising everyone with a new genre called “trot-dub”. During this long-awaited interview we could ask the talented singer a variety of questions; from his great musical collaborations, to his inspirations and his latest work “Mirrorball (미러볼)”. Read below what he has to say about his music, his values and his love for Europe! 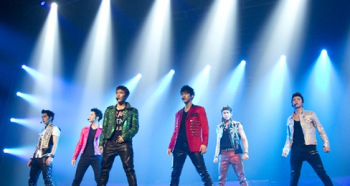 Kpopeurope: Thank you for giving us the opportunity to interview someone as talented as you. First of all, can you briefly introduce yourself to Kpopeurope readers? 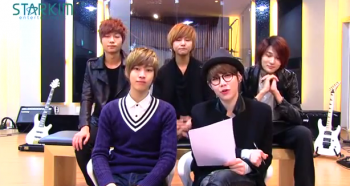 Zion.T: Hello! 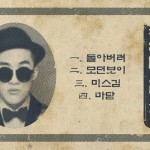 My name is Zion.T and it is also the stage name I go by! I both make music and sing. I also love to draw. If you are interested please give me a call (laughs). 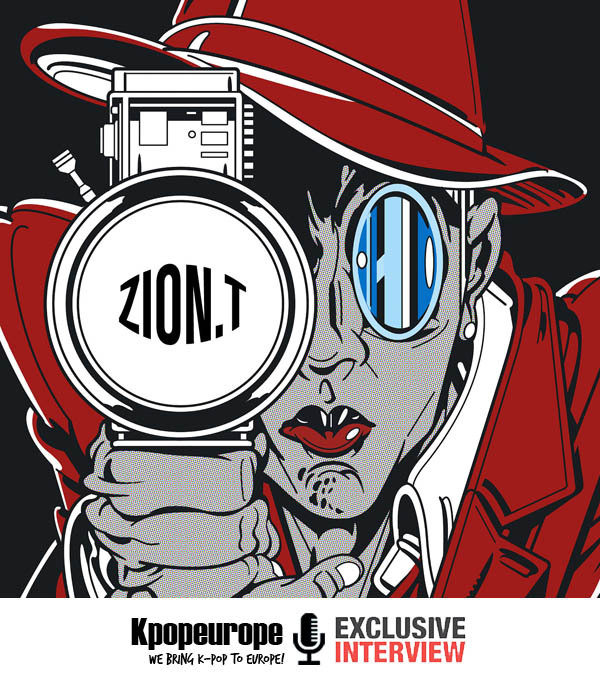 Kpopeurope: Why is it, that you named yourself “Zion.T” besides having the nickname “Skinny Red”? Where does this name come from? Kpopeurope: Have you always been interested in producing music or was there a special occasion in your life which influenced you to become a musician? Zion.T: As I started to sing more, I began wanting to make my own music. There was not a special occasion or person that influenced that. 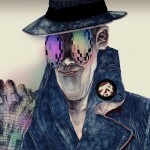 I just started making things from art to music and I liked people complimenting my work. Kpopeurope: I know that you have collaborated with various musicians like Simon D, Verbal Jint or with Amoeba Culture’s genius producer, Primary. Even your first album “Red Light”, which came out last year in April, featured well-known names such as Gaeko of Dynamic Duo or Beenzino. Besides those already named, are there any artists from abroad or in Korea that have caught your eye for a possible collaboration and why? 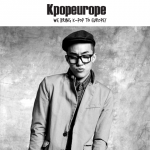 Zion.T: I really like the vibe or mood of Europe and therefore receive a lot of inspiration from European culture. I still don’t know too many artists abroad, but I know there’s got to be many fun and creative artists out there. Kpopeurope: Before the release of your recent mini-album “Mirrorball (미러볼)”, you had the chance to feature on G-Dragon’s song “I Love It (너무 좋아)”. I know that you are usually responsible for the melody when you feature in songs. However, this time, the production process was completely different. What kind of experience could you gain from this special opportunity and how was it to work with G-Dragon? Zion.T: He is such a naturally cool and talented person!! Often I make the songs that I sing in, but in this case I followed G-Dragon’s arrangement. It was really refreshing and the beat by Boys Noize was really amazing as well! Due to the length of this interview, we decided to split it in two parts. The second one, in which he tells us more about his inspirations, his opinion on Mirrorball (미러볼) as well as his love for Europe, will be released on Kpopeurope tomorrow. Make sure to read it as well and tell us in the comments below if you want him to come to Europe! 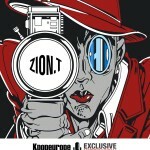 prev [en][de][pl][fr][nl] ZION.T SPECIAL: From „Click Me“ to „Red Light“ and „Mirrorball“. Be Ready for a Musical Journey! [en][hu] Jun.K Reveals that a Member of 2PM Is Currently in a Relationship!